Tap Takeover and Movie Night! 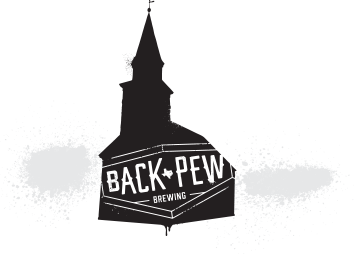 Join us for a Back Pew tap takeover and also movie night at The Shack on Telge! We will be drinking great and watching Space Jam!